Finding healthy snacks can be one of the hardest parts of living a healthy lifestyle. With the help of Wasa crispbreads, I’m able to come up with a wide range of clean and healthy snacks. There’s definitely no lack of healthy recipes all over the internet these days. 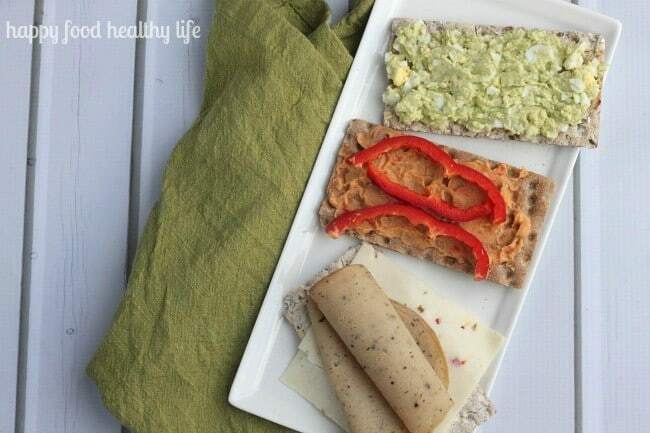 Healthy breakfasts, lunches, and dinners galore. Everyone’s on the health train. The thing though… I want to eat all.the.time! I’ve been working out six days a week, and I’m pretty much hungry all the time. I eat small little meals about every 2-3 hours. No way do I want to make a whole meal every time I’m hungry. I need the quick and easy. But still healthy real food. 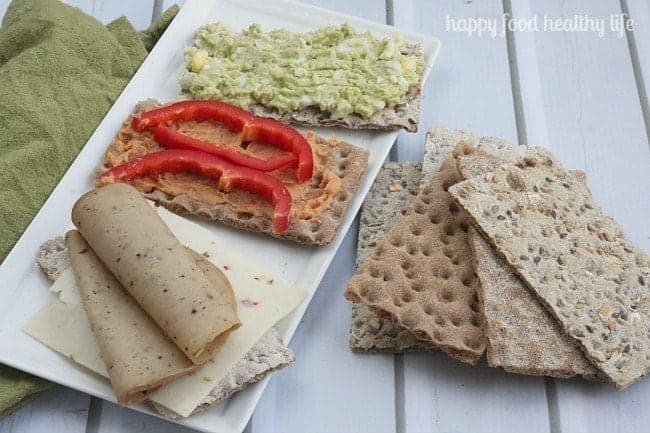 So with the help of Wasa, a Sweden-based company that makes these deliciously healthy crispbreads, I was able to make a variety of snacks that filled my belly for quite awhile. 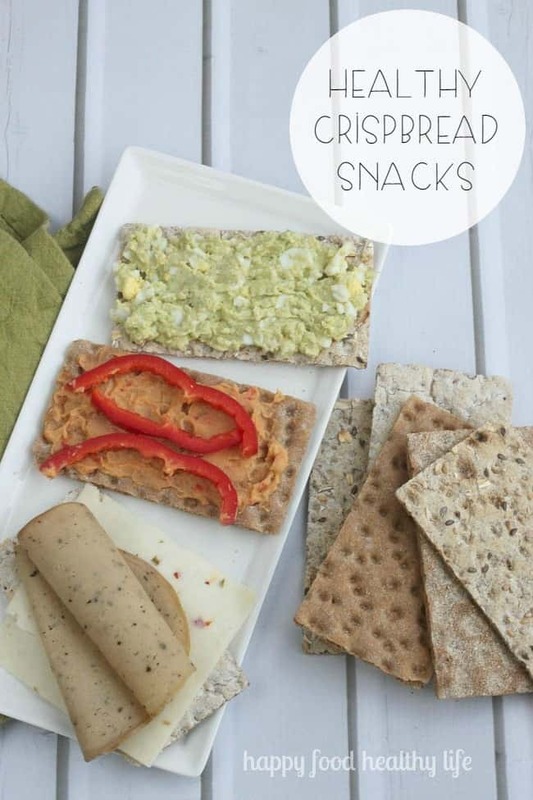 Whether you eat Wasa crispbreads with fruit, spreads, cheeses, or just on their own, biting into it will undoubtedly fuel your appetite. 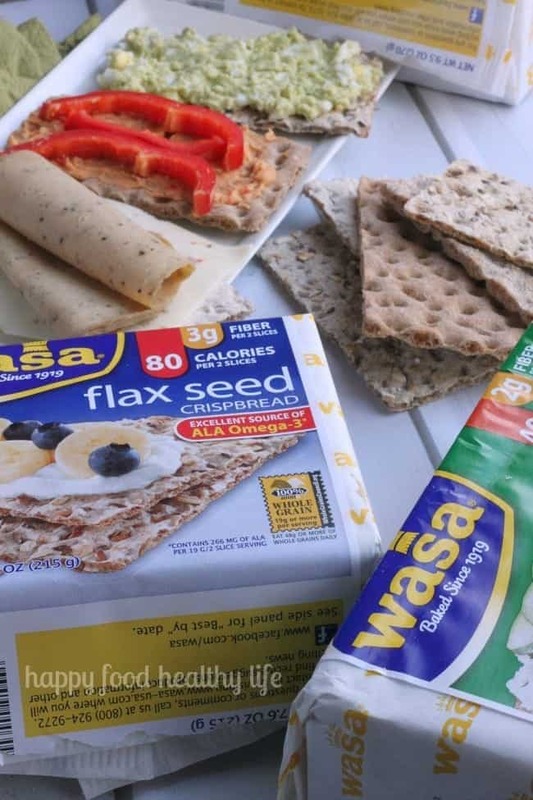 Wasa has a variety of different flavor options (Light Rye, Multigrain, Hearty, Flax Seed, Whole Grain, Fiber and Sourdough Rye) providing you with an easy, all natural, healthy option. Wasa presents “Appetite for Life” Staying Fit the Swedish Way, a comedic light-hearted video. The video follows an adventurous American woman traveling through Sweden who immerses herself in the Swedish culture while learning about Wasa Crispbreads. Do something today that your future self will thank you for. Let Wasa Fuel your appetite for life. This is a sponsored post written by me on behalf of Wasa. I love crispy / crunchy things to spread other bits and bobs on. Will be making these for sure. Thanks for the ideas Holly! I love Wasa Crisps!